28/11/2017�� Welcome to Teacher Tip Tuesday! In this video I talk about the Calm Corner I have in my classroom and how it helps my students regulate their feelings.... 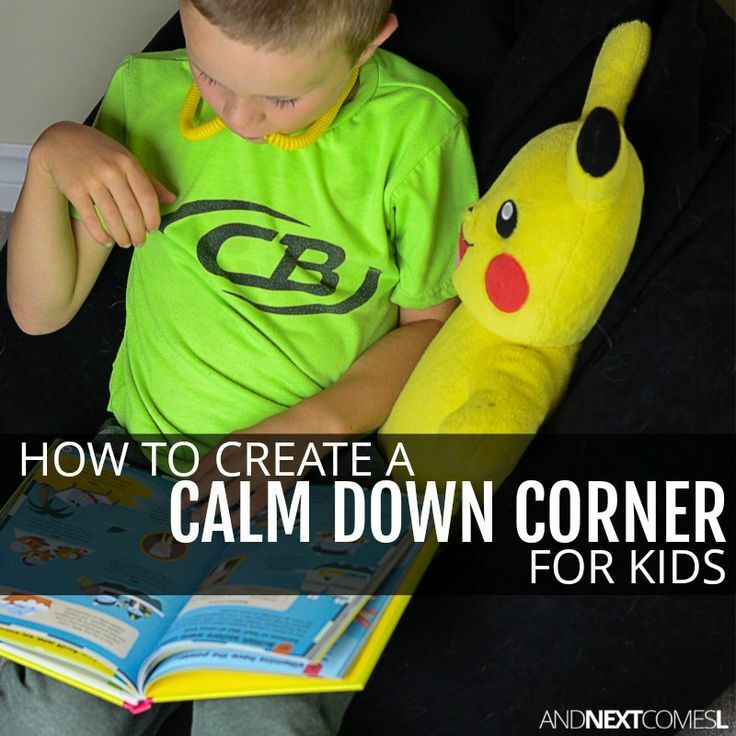 Here are some tips for creating a quiet space in a classroom: Consider creating with children a �be-by-myself �space or �cozy area� within a small contained area in your classroom (ex. play hut, tent, cushioned space, etc.). A calm and happy finish sets the tone for the following day. Using the one minute of silence strategy is like opening a valve on a pressure cooker, releasing nervous energy, tension, and excitability from your classroom. Two years ago, my co-counselor and I were given money in the school budget to create calm down boxes for each homeroom. We were JAZZED about this. A sensory tent, cool down spot, relaxation zone, or whatever term you choose to call it, is a dedicated space in your home (or classroom) that is calming and potentially provides various forms of organizing sensory input when your child is over-stimulated or upset. The best location for activity centers is around the perimeter of the classroom. This gives you open space in the middle, for large group activities, and gives toddlers the space they need to move. Overdoing displays, even those of students' work, can overstimulate children and interfere with your efforts to create a calm classroom environment. Keep displays fresh. After displays have been up for a couple of weeks, students generally stop looking at them.